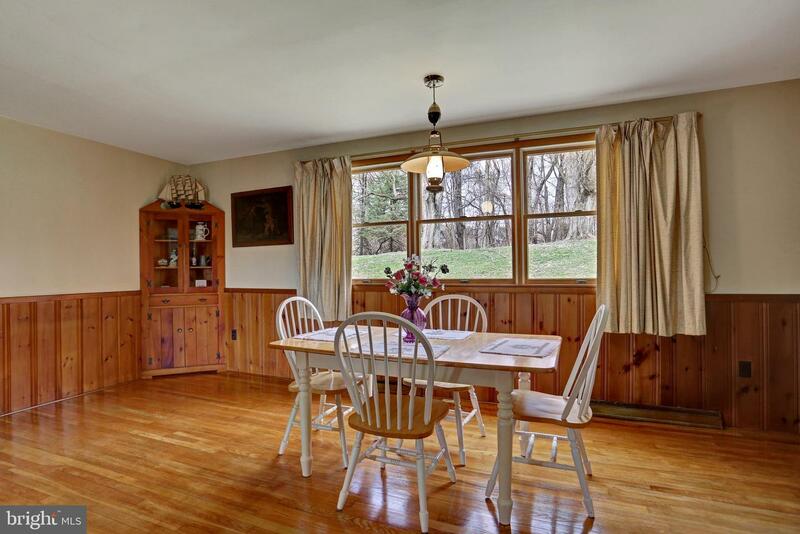 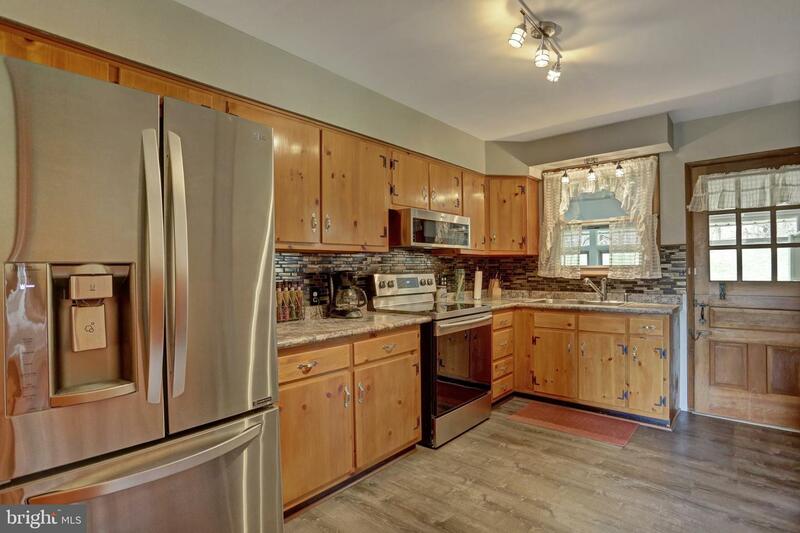 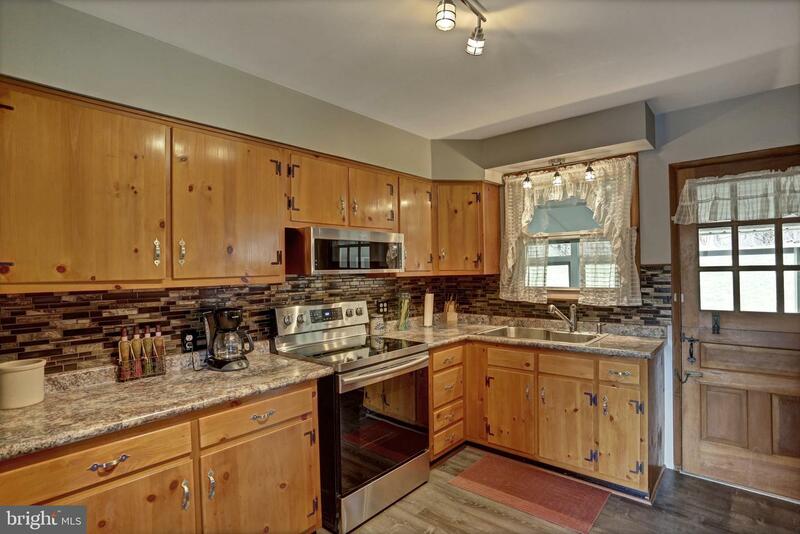 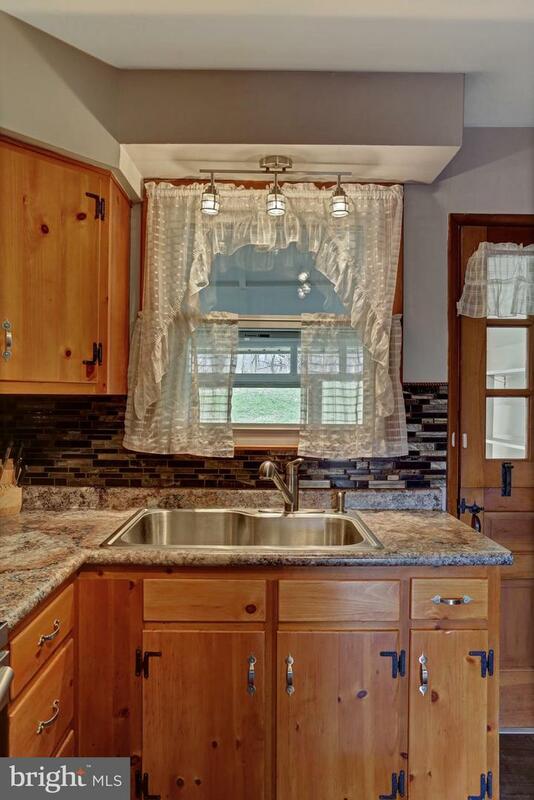 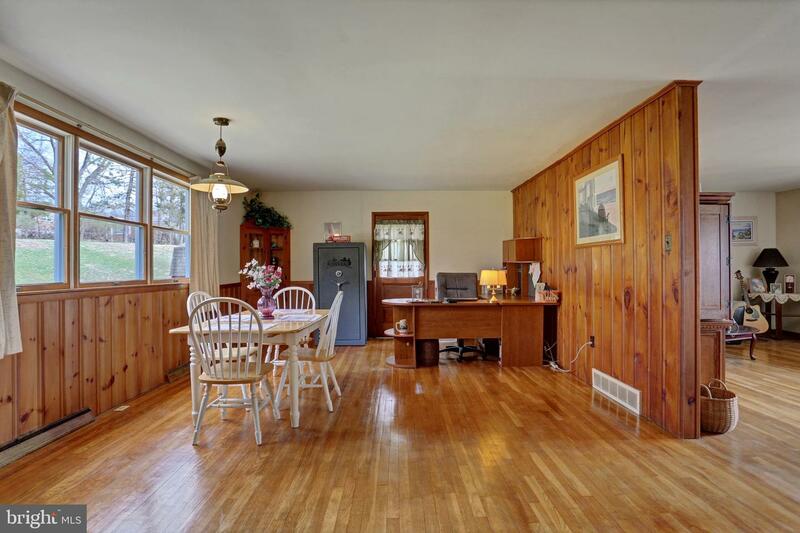 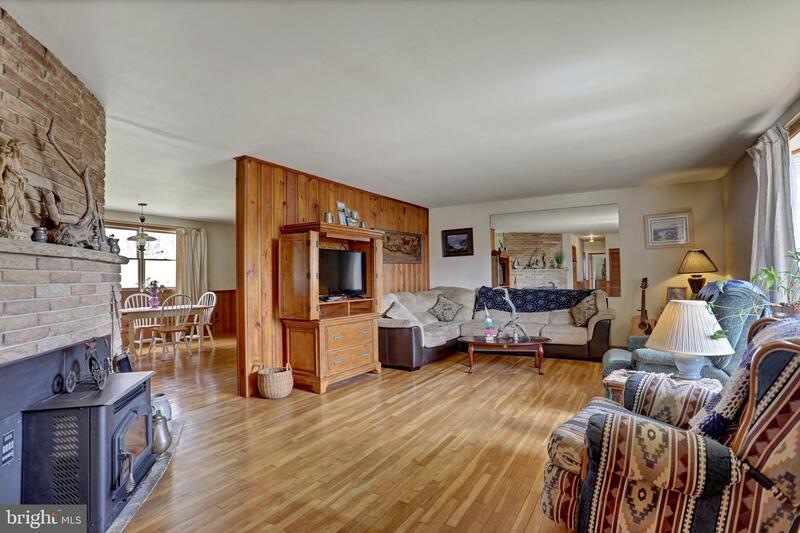 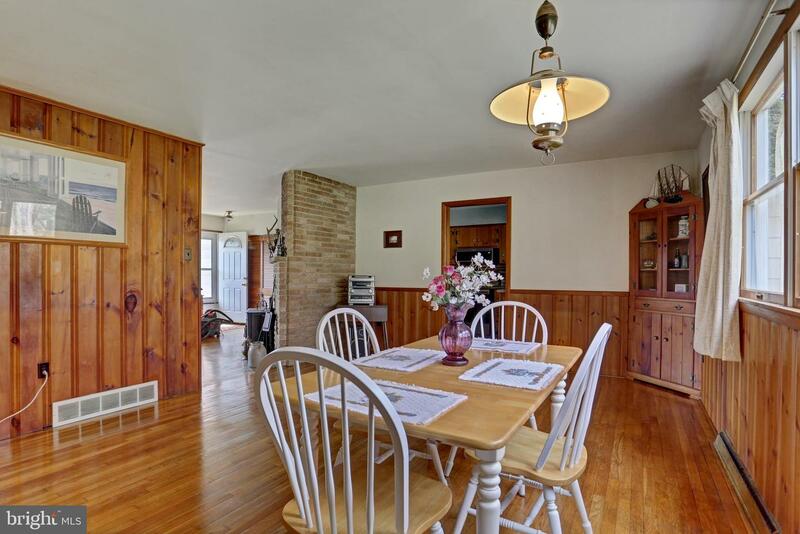 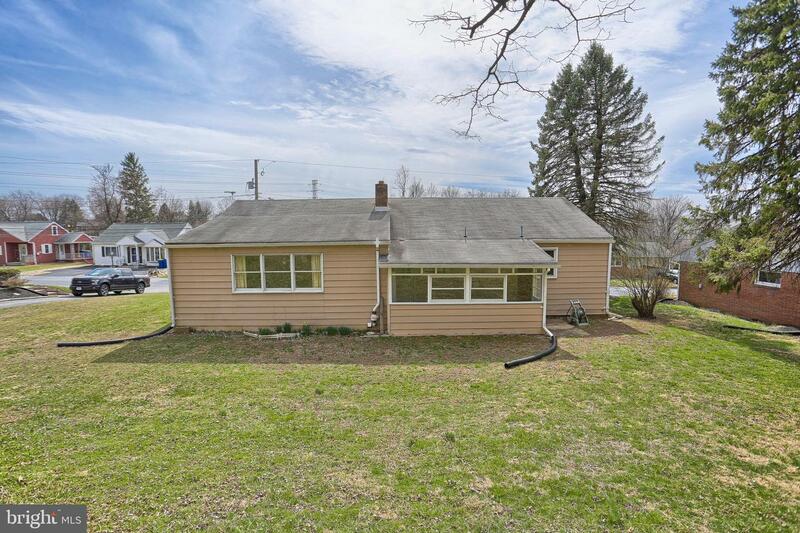 Move right in to this 3 bedroom ranch home complete with large family room, over sized dining room that overlooks the private wooded back yard! 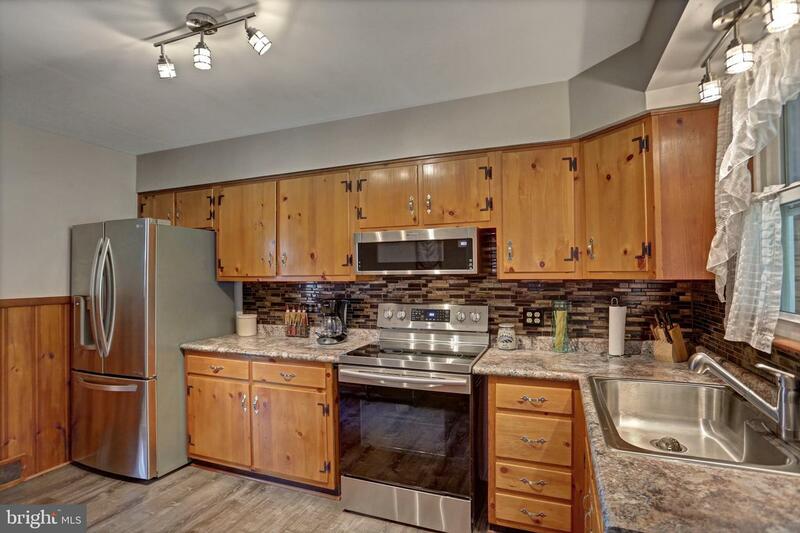 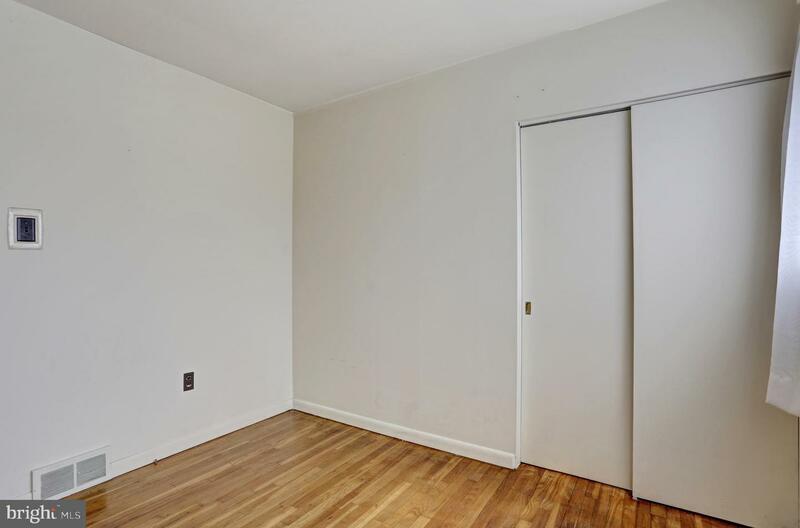 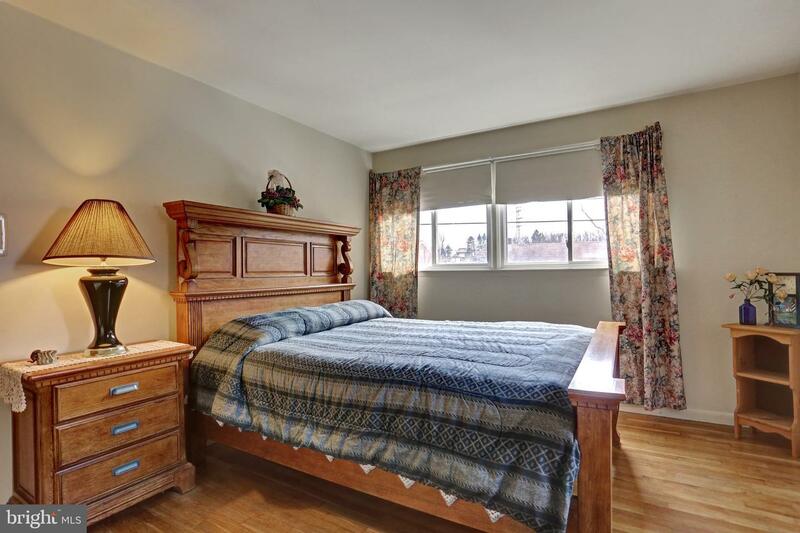 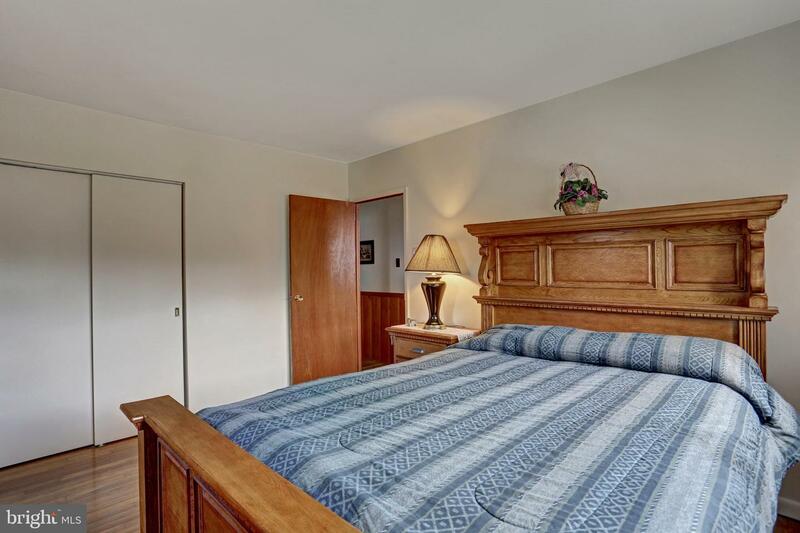 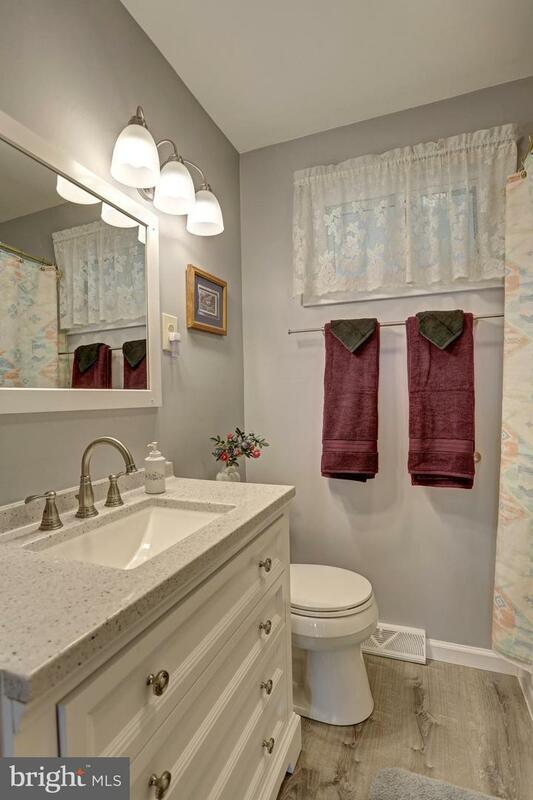 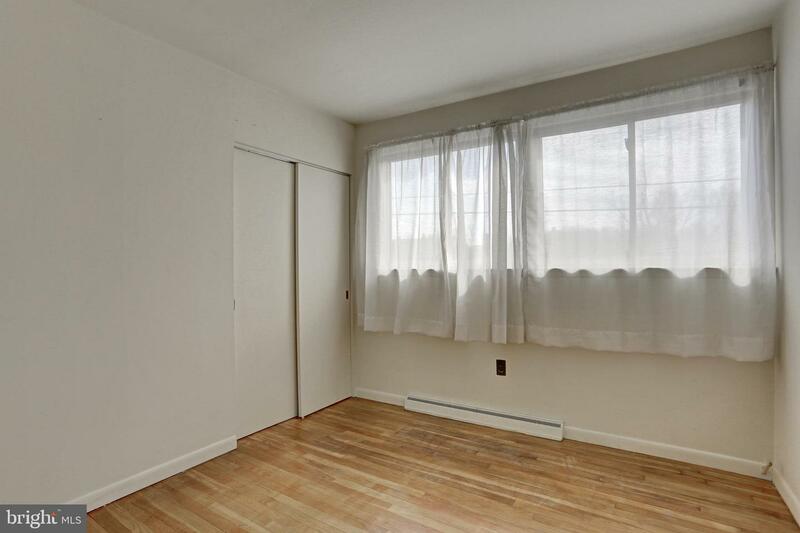 3 nice sized bedrooms, 1-car garage, updated bathroom and kitchen with stainless steel appliances. 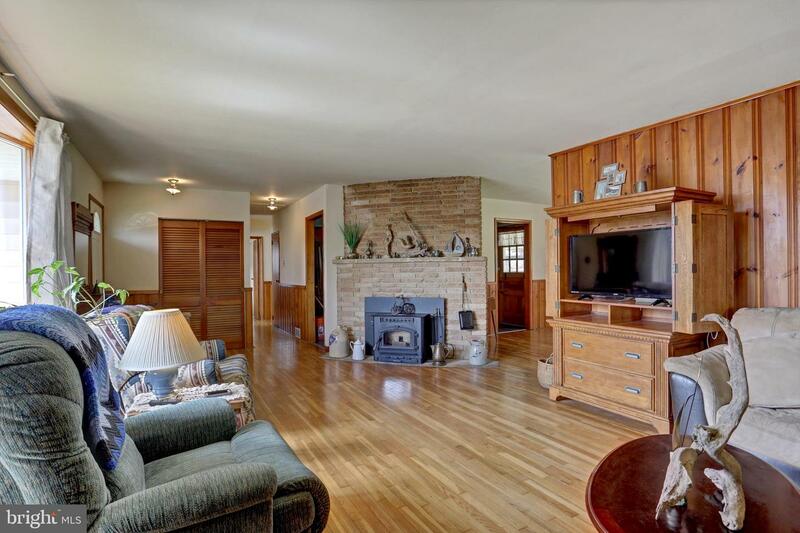 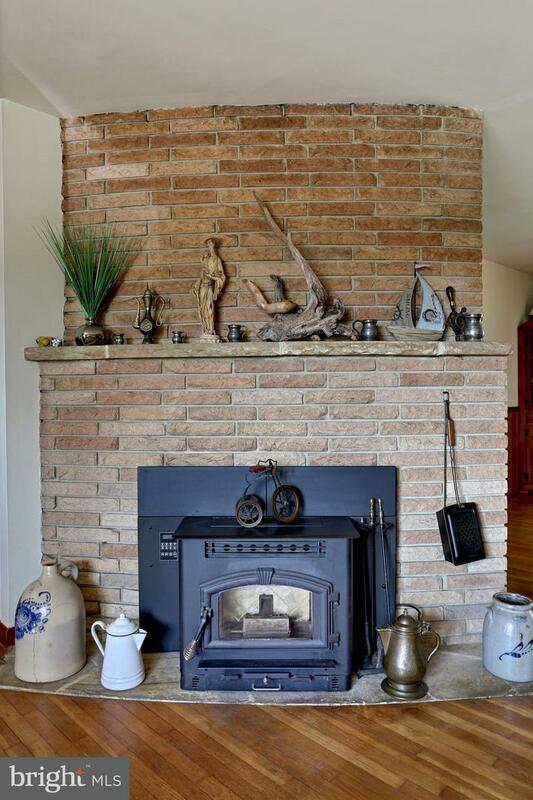 Family room is complete with wood burning pellet stove with heatilator. 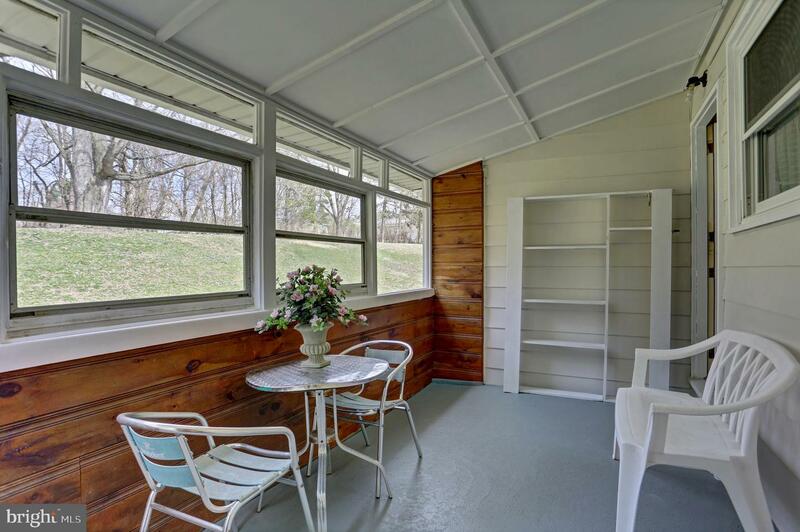 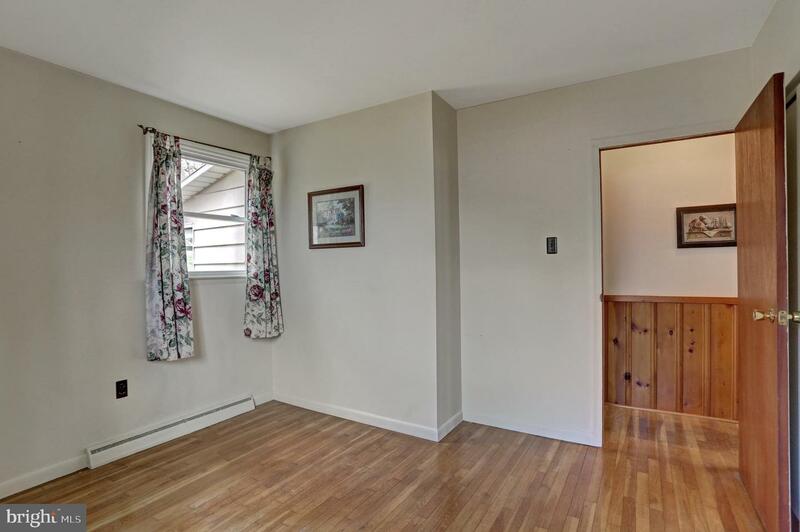 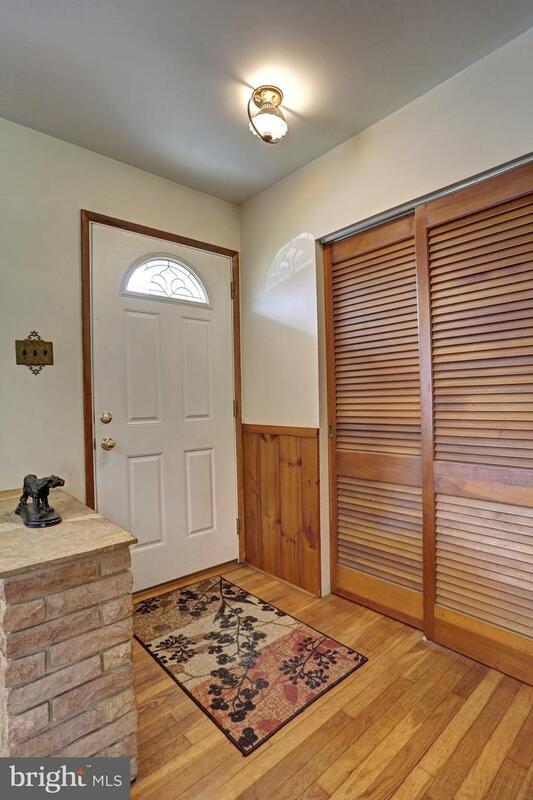 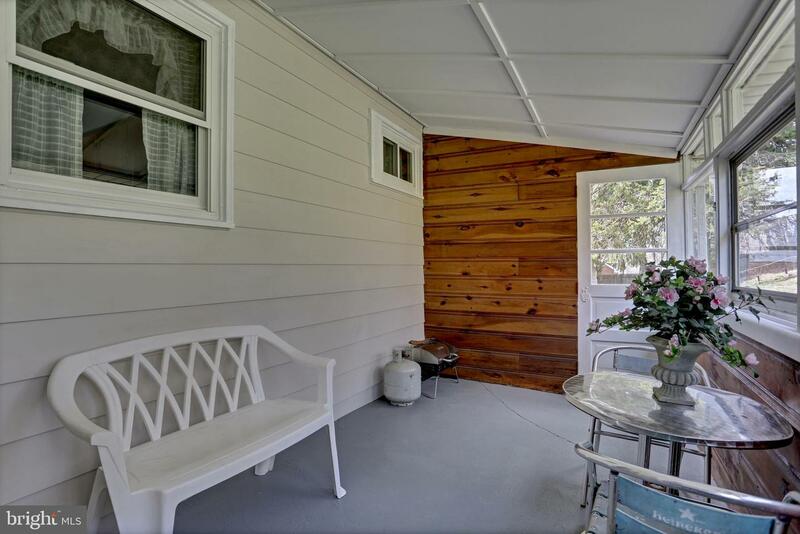 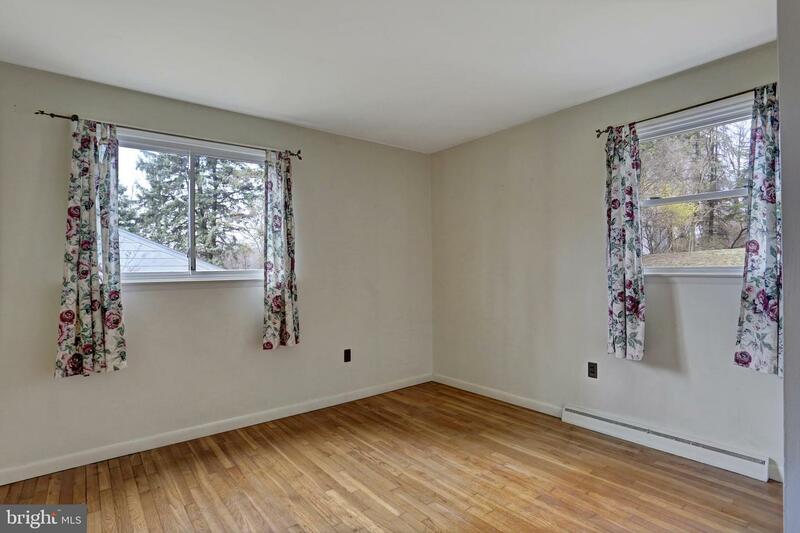 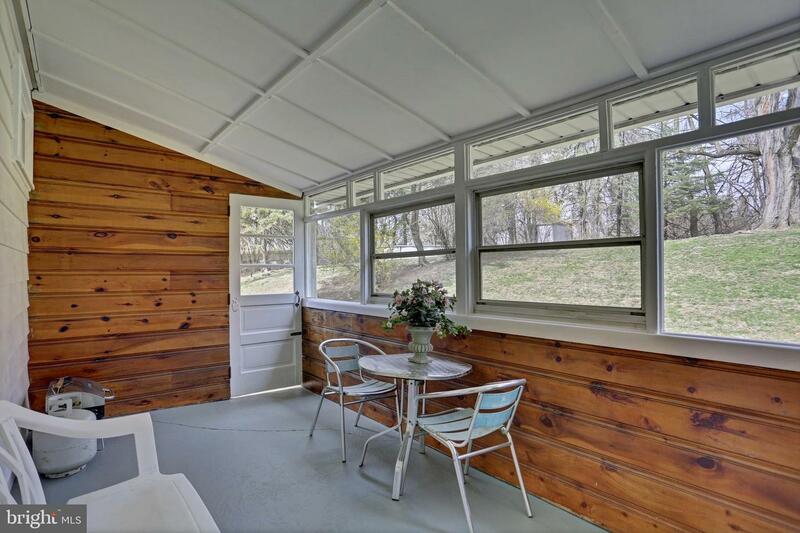 This lovely home has an enclosed back porch for relaxing and a full basement with lots of storage space! 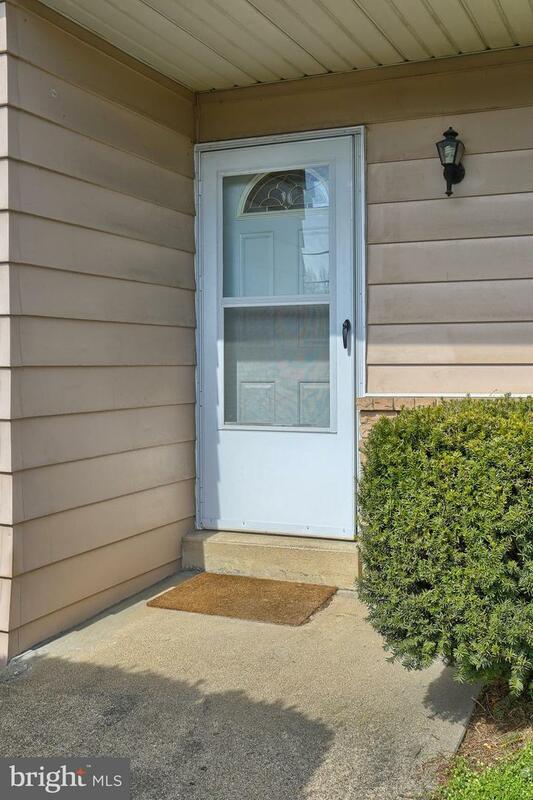 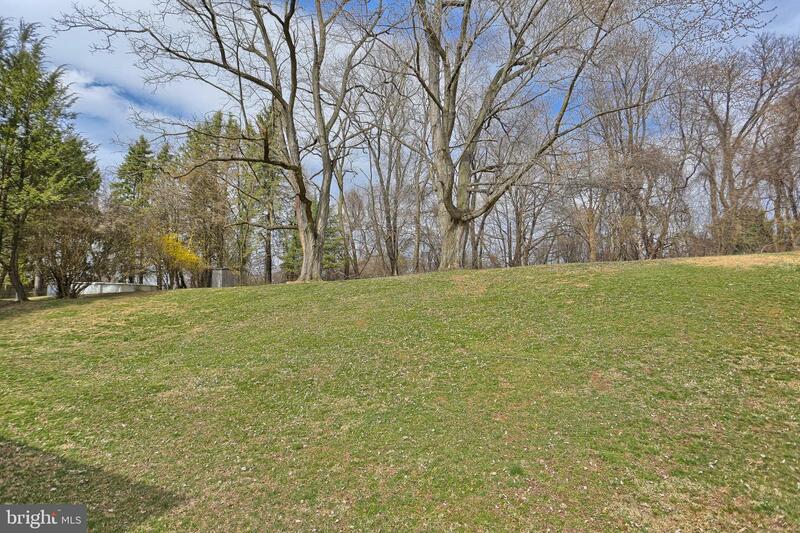 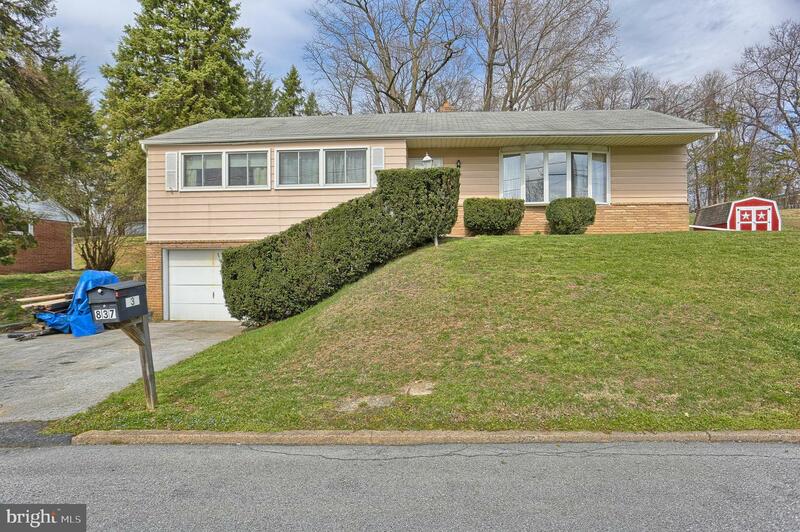 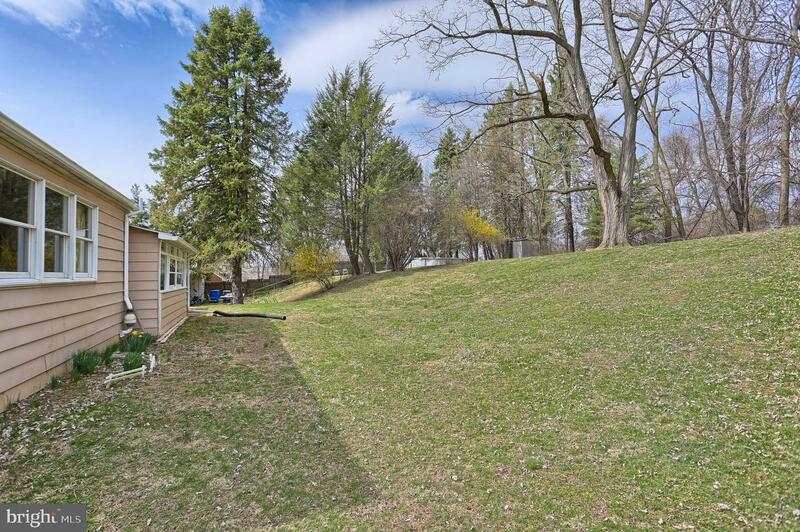 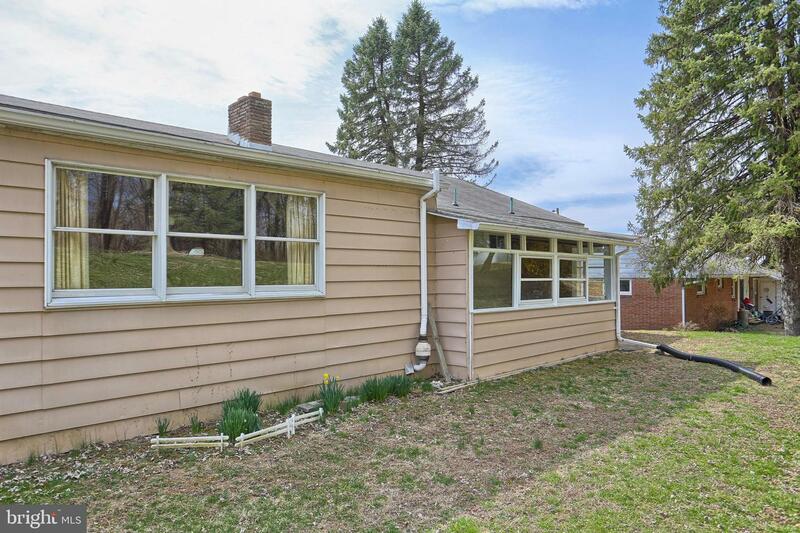 Quiet neighborhood, close to Harrisburg Mall, I-83 and 283. 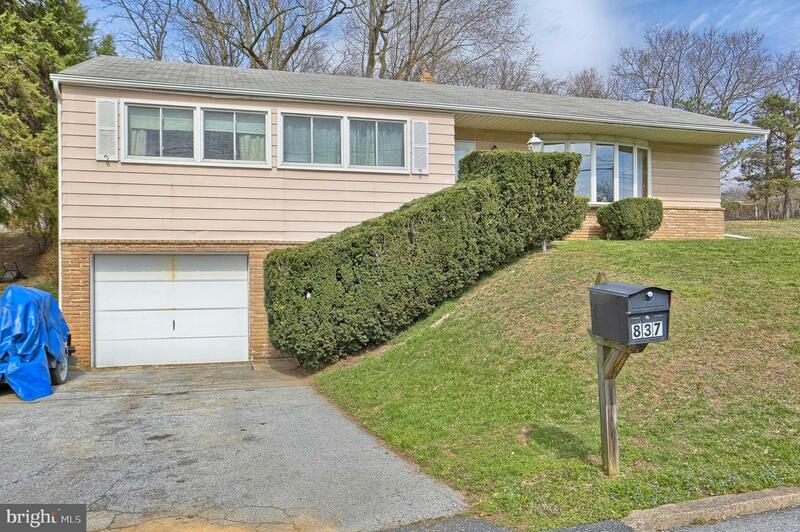 Don't delay call to schedule your private showing today!